RIM’s Playbook is still trying to survive in the market with hardly any apps and users available for it. Looking for some publicity for its Playbook tablet, Research in Motion has now announced that its tablet has sold out 1 million tablets. Since the launching of the Playbook last year, there have only a million pieces made their way to the market users. At this point of time, RIM is losing money on every Playbook that sells and isn’t probably making back that money on apps and content, so there isn’t much of good new hanging around for the company. The Playbook tablet launched in February 2011 is definitely the cheapest model for just around $500. At the time of launching, people did praise RIM for finally implementing a brand new Operating System that was not like the 1990’s Smartphone, but the praise was then overshadowed by rampant criticism for some of the most basic oversights-just like the fact that it didn’t even possess a calendar or contacts app of its own, unless linked to a Blackberry phone. Over a year’s time, the reputation of the Playbook is such that RIM has now started selling it for as low as $199. For promoting the tablet, RIM has even given away massive amounts of the tablets to the developers that showed interest in developing some Playbook apps. 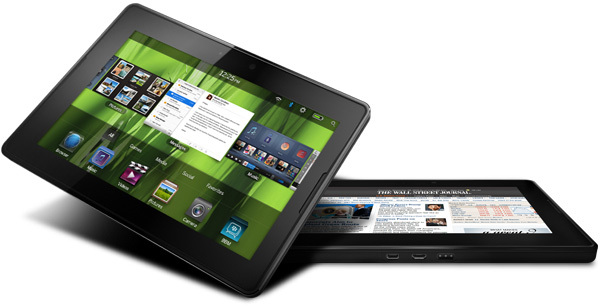 For now, the Playbook allows users to download some Android apps because of the scarce amount of content on the tablet. The company doesn’t really have a great strategy for monetizing the device once it falls in the customers hand and that has been the real killer.